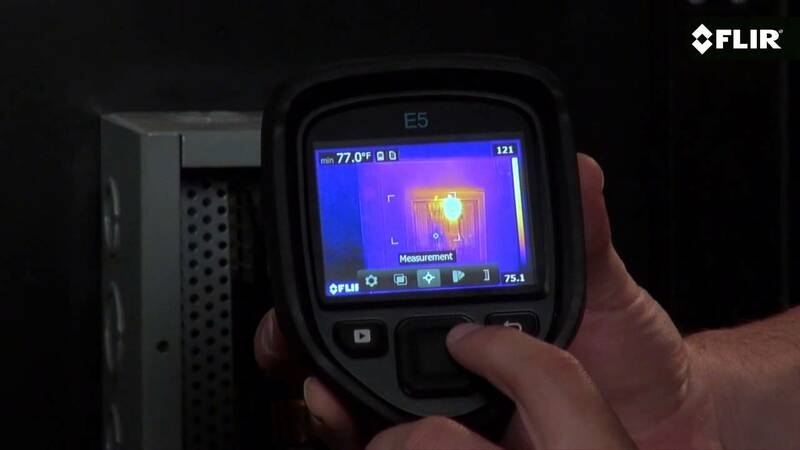 The E5 with Wi-Fi features FLIR's unique MSX that adds key details from the onboard visible light camera to the entire infrared image in real time. The result: an all-in-one, undiluted thermal picture with visible light features that lets you instantly recognize where the problematic heat pattern is. MSX is real time so you can see its results immediately in the camera's LCD.